Who doesn't know this? If you want to create footprints using conventional methods, the tiny feet come into contact with paint, which can only be removed with difficulty afterwards. 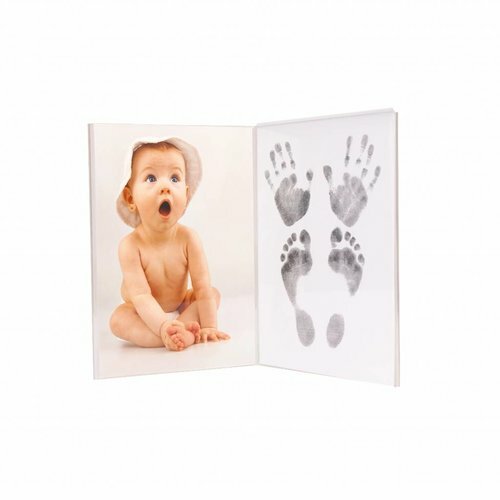 With our Magic Footprints sets, you can now easily capture detailed footprints of your newborn baby's tiny feet as precious memories on paper. Totally easy, convenient, safe and above all clean. At 3D Hand Design® you will find Magic Footprints Print Sets for all ages and budgets. You can choose between Magic Footprints Standard Sets for footprints of newborns and babies up to 3 months or our Magic Footprints Special Sets for footprints and handprints of newborns, babies, children, adolescents and adults. 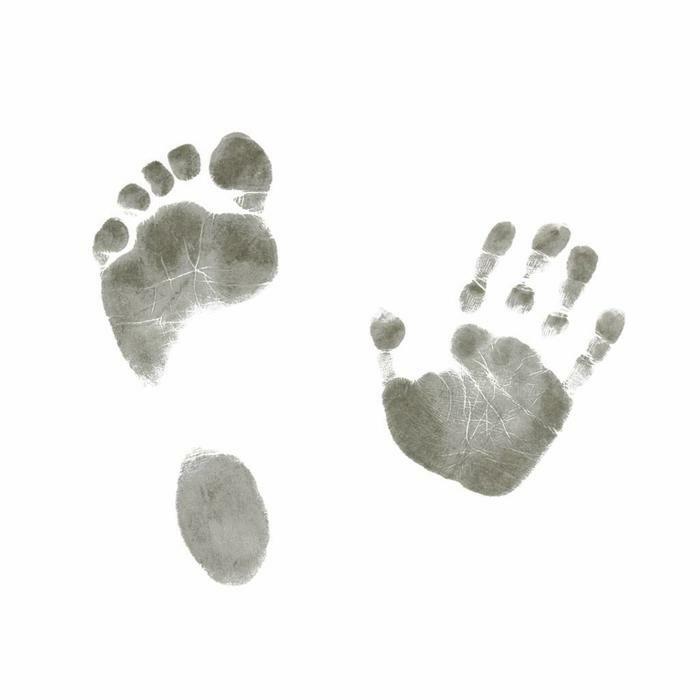 While the latter can only be printed on specially prepared paper for all ages, our Magic Footprints standard sets can only be used on any paper up to a certain size (6 x 10 cm). Our Magic Footprints sets come from leading manufacturers in the USA and are used not only in maternity hospitals but also by government agencies for unambiguous identification. You can really see every detail! With our matching frames and displays made of acrylic glass, you can perfect your Magic Footprints. Create a precious memory with these exclusive accessories available exclusively from us.